FREE ANY Size, Any Beverage At Peets Coffee! You are here: Home / FREEbies / FREE ANY Size, Any Beverage At Peets Coffee! 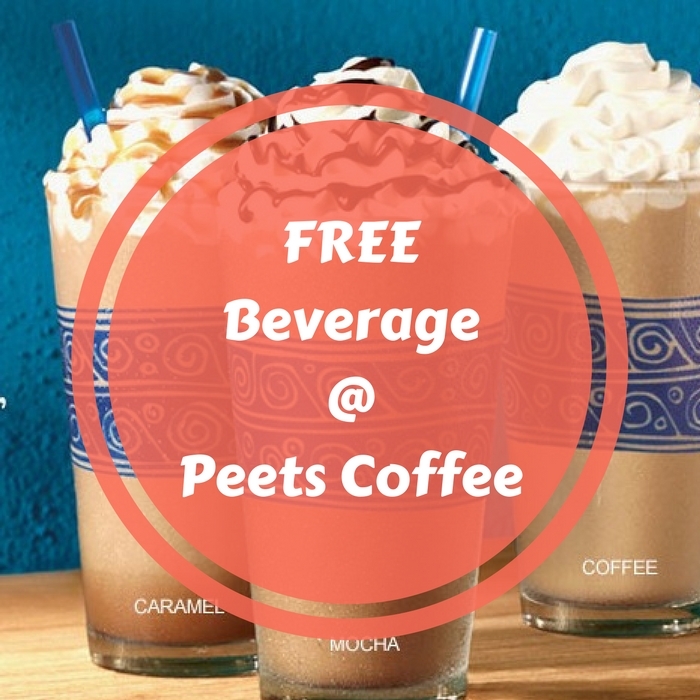 On May 12, from 1 PM – 3 PM only, Peets Coffee will be giving a FREE Beverage for any size and any type! This is quite cool! There’s no coupon needed. Just go to the nearest Peets Coffee and get your FREEbie!